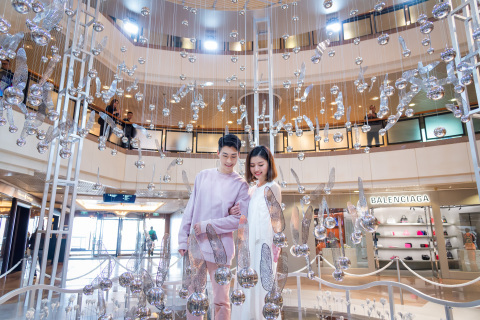 HONG KONG--(BUSINESS WIRE)--Hong Kong’s biggest shopping mall Harbour City will host the third edition of Harbour Art Fair at the connecting Marco Polo Hongkong Hotel, transforming over 50 hotel rooms into a kaleidoscope showcase of contemporary art. 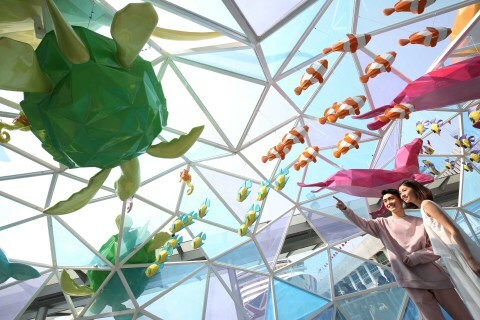 Concurrently, “Art in Life” special exhibitions will happen across the mall to bring art closer to the public. 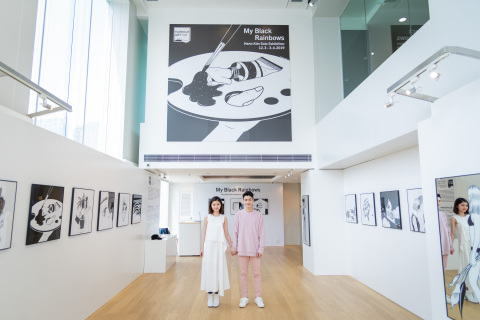 Free for public viewing, three artists from South Korea - Jang Se Il, Lee Sung Ok and Henn Kim - will make their first solo exhibitions in Hong Kong at Harbour City to give everyone a chance of artistic discovery. The Fair features an acclaimed roster of galleries, including Hatch Art Project from Singapore, AHC Projects from Germany, Karen Wong Ceramics and Art from Hong Kong. Jang Se Il uses angled geometries and straight lines to depict animals like dolphins and polar bears, to explore how animals respond to the rapidly changing manmade environment. Lee Sung Ok creates a series of hanging insects made of stainless steel to bear her wishes for nature’s defense amid extensive manmade damage. Their reflexive surfaces remind viewers to reflect upon their relationship with the environment. With her signature monochrome illustrations, illustrator Henn Kim depicts a dreamy world of emotions – a modern world of loneliness, confusion and constrains with a touch of fantasy.